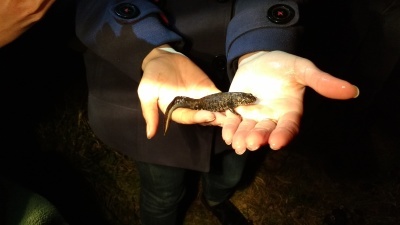 White Horse Ecology staff have had links with the Kent Reptile & Amphibian Group (KRAG) for over ten years and have carried out training and project co-ordination on behalf of the group. 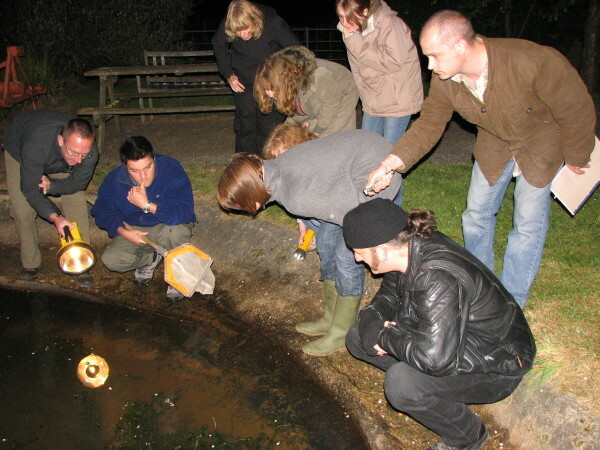 This makes White Horse Ecology ideally placed to deliver training to students and other groups interested in the ecology of amphibians. Hadllow College has contracted White Horse Ecology to deliver training each spring since 2012 to students on the Countryside Management courses. 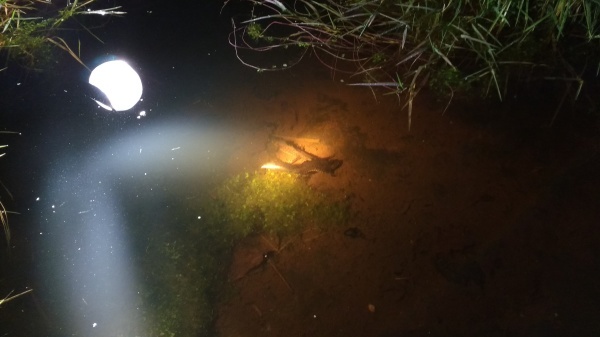 This has involved both classroom sessions as well as a practical evening session where students get the chance to take a closer look at the amphibians that can be found in the ponds at Hadlow College. This is just one example of how White Horse Ecology can provide bespoke training for beginners up to degree level students. Contact us to find ut more about what we can offer you.